Home \ activists \ Can Music Heal your soul? Why do you want to be a Musician? I love music. But not just to listen to, I also have a passion for writing songs. I was thinking about leaving words behind that have an impact on people’s lives. 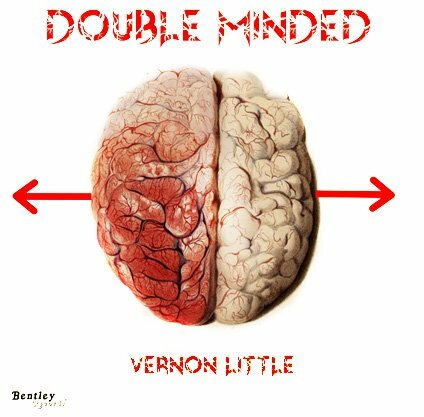 I believe that my Double Minded EP is a good first step. What’s the Vision that drives you? To be quite frank, there’s a lot of hurting, lost, and confused people in the world. There are also many without a sense of direction because they’re tossed between many different opinions. I try to give instruction, provide counsel, and offer encouragement through music. I’m looking forward to opportunities to speak to large crowds of people who need to be inspired. I admire many from Les Brown to Joel Osteen who have sown seeds of hope into people’s lives. From churches to college campuses, to arena’s, my focus is on speaking engagements. The ultimate reason why startups succeed !